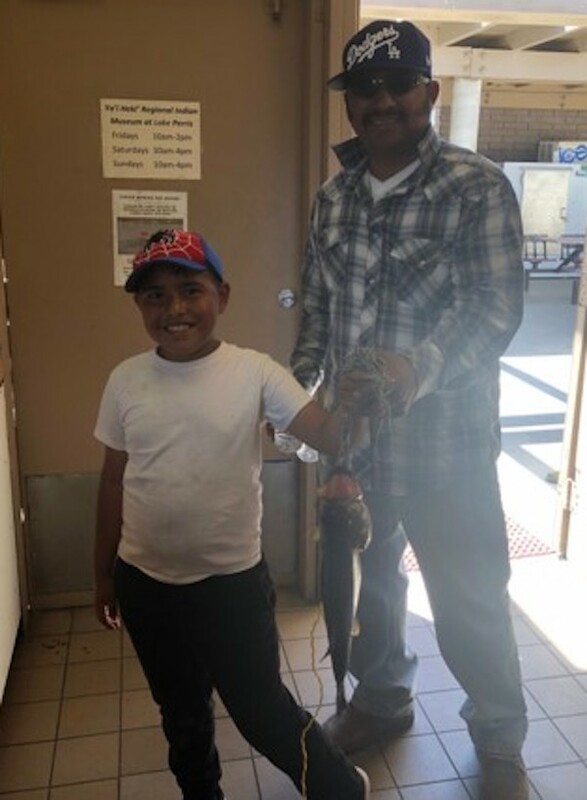 The fishing at Lake Perris has been great! 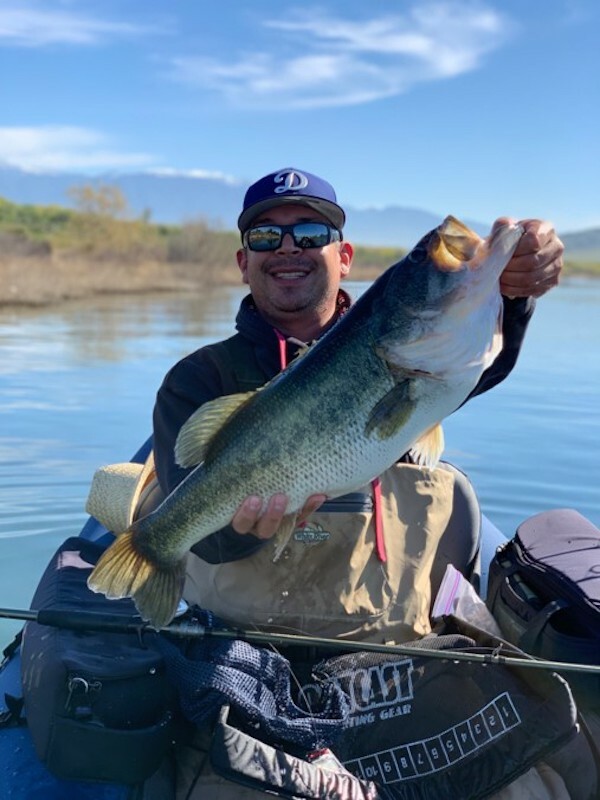 Bass continues to be the top catch. 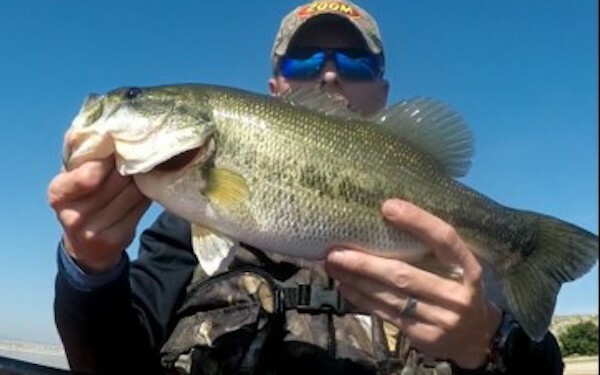 Average size this week has been 3 to 4 pounds. 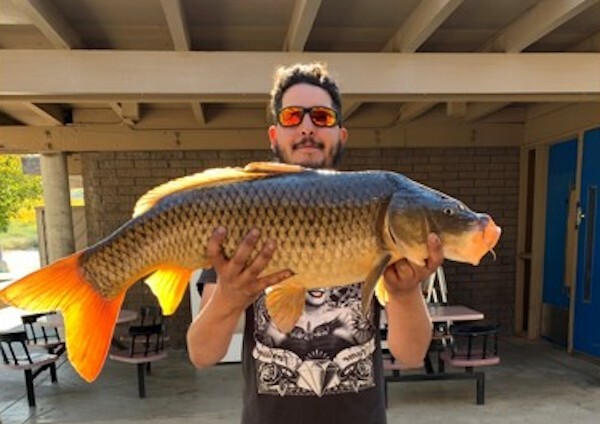 We’ve seen a couple good size carp come out of the lake this week also. Blue gill and red ear are still biting, with more reported blue gill catches that red ear. Lake temperature has been steady at 60 degrees. 3 in. Keitech Swim bait ghost trout color with a 1/4 oz jig head.